Please see a list of our Board of Directors below. All Chapter members are welcome to attend any of our board meetings, and all Chapter members can apply to join our board as well. 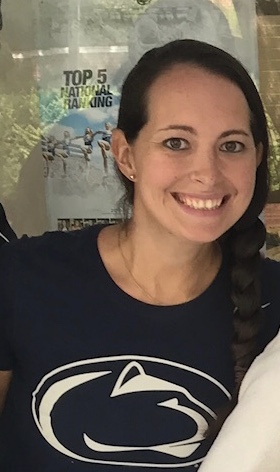 Why did you join the Penn State Alumni Association, Metro Washington, D.C. Chapter: I wanted to get more involved with the Penn State community and enjoy playing sports. Plus I bleed blue and white! 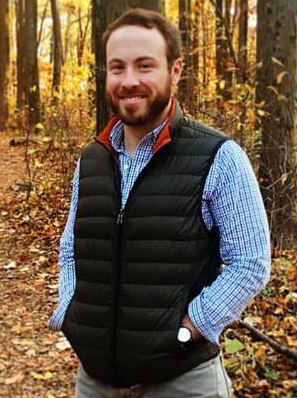 Freshman Dorm: Went to a branch campus for a year, so never lived in a dorm. Thank God!!! Favorite PSU Memory: Saturday morning rituals with all of my friends in preparation for the Penn State Football home games. Favorite PSU Memory: Senior seminar Friday afternoons at the Cafe. Favorite PSU Memory: Making lifelong friends freshmen year. Favorite PSU DC Events: The Big 10 Day of Service. This volunteer opportunity brought together over 70 alumni from various Big 10 institutions in order to help a local recreation center complete different projects. 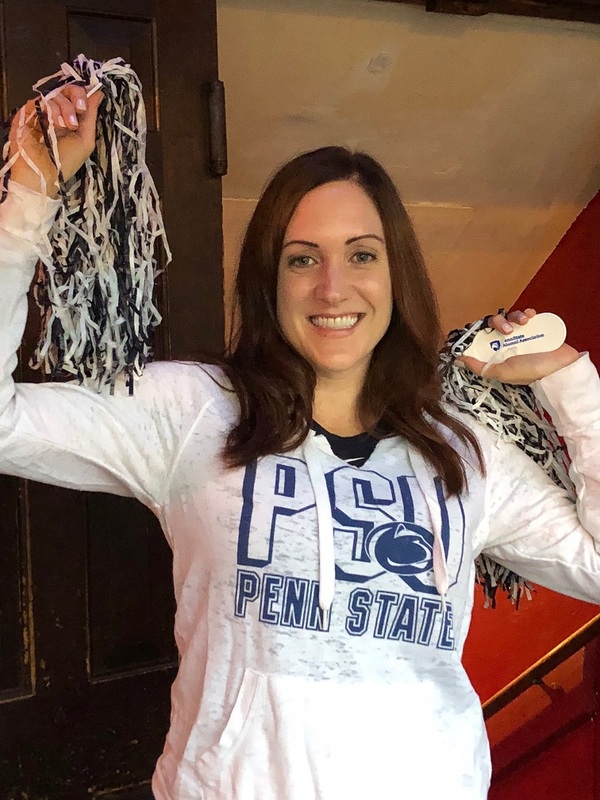 Why did you join the Penn State Alumni Association, Metro Washington, D.C. Chapter: I joined the Alumni Association to give back to an institution that gave me so much. 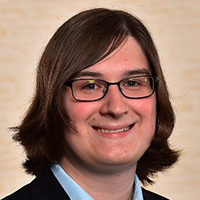 Current Job Position: Marketing Coordinator for Carahsoft Technology Corp.
Why did you join the Penn State Alumni Association, Metro Washington, D.C. Chapter: Penn State has given me the best memories, best friends, and greatest experiences of my life, so I wanted to be sure that graduation didn't mark the end. I love being involved as often as possible so that I may help make other peoples' experience just as fulfilling as mine. 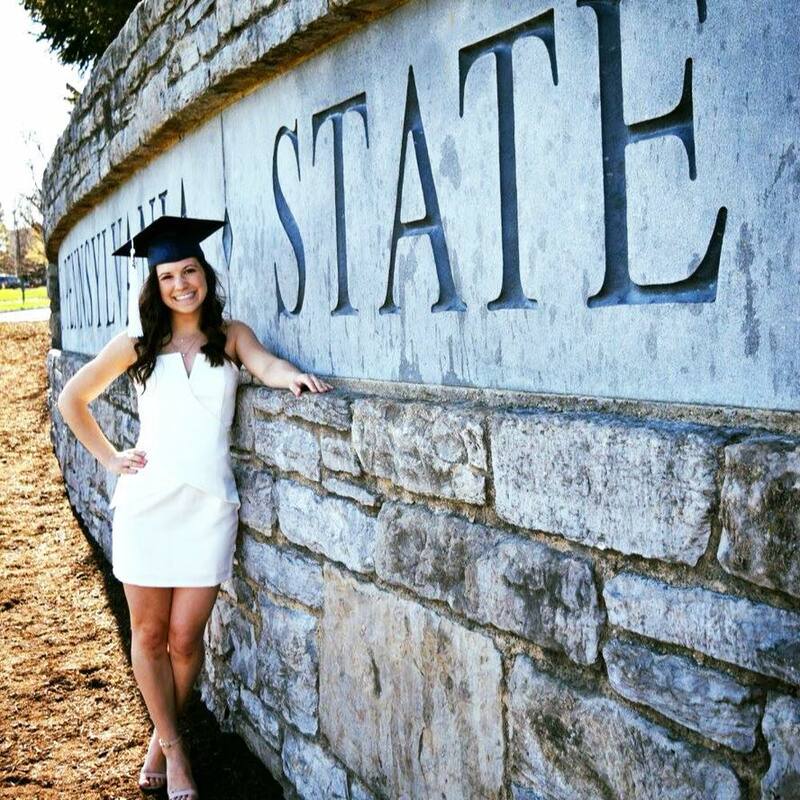 Favorite PSU Memory: Celebrating graduation will all my family and friends that have become like family. 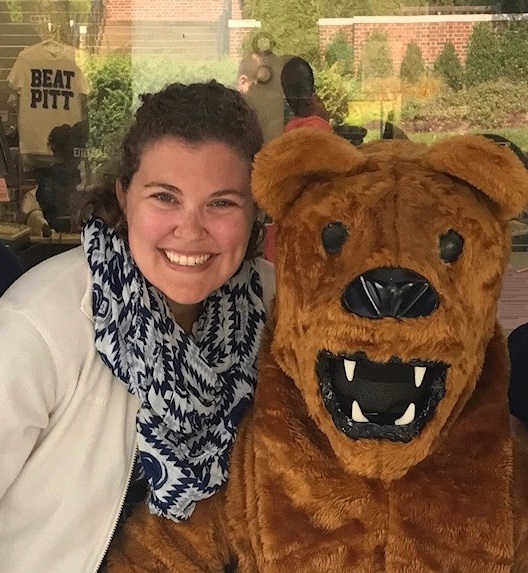 Why did you join the Penn State Alumni Association, Metro Washington, D.C. Chapter: Penn State has had a great impact on my life, so I wanted to give back to others the way that Penn State enriched my prefoessional and educational development. 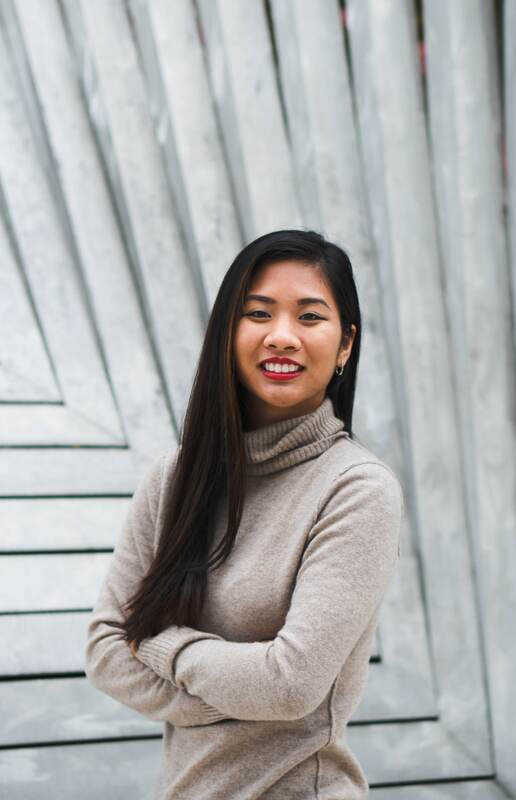 Vice President for Philanthropy, Vice President for Sisterhood, Secretary, and New Member Educator for Sigma Omicron Pi, Inc. Favorite PSU Memory: The plethora of bars available at Penn State to hop around; especially Indigo (now called the Basement). 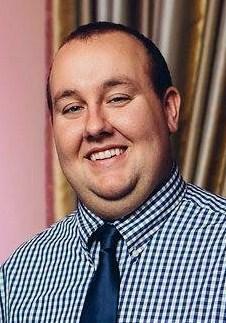 May it rest in peace. 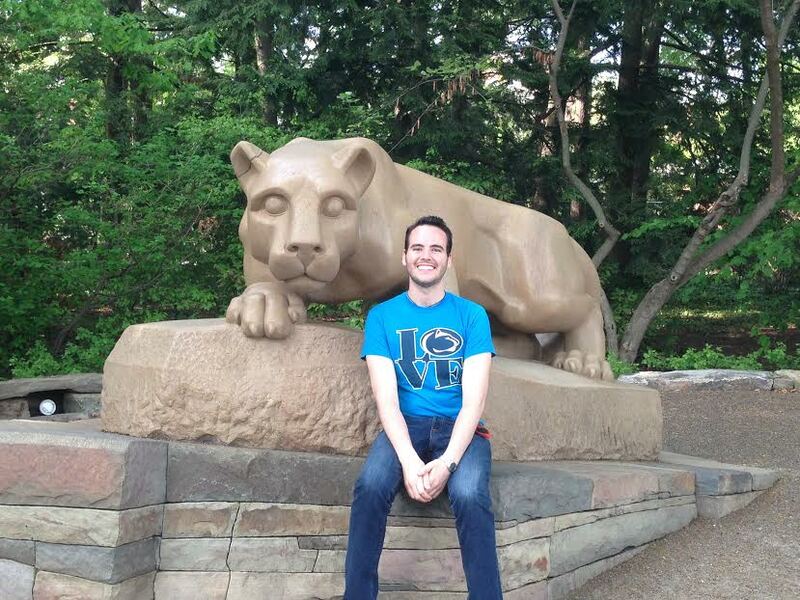 Favorite PSU DC Events: Haven't had the opportunity to decide quite yet! 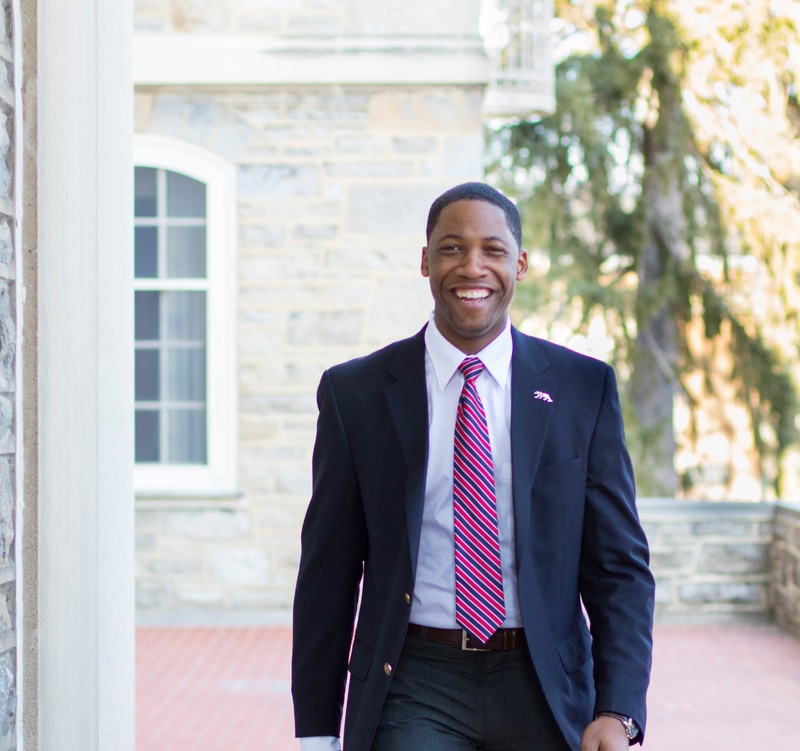 Why did you join the Penn State Alumni Association, Metro Washington, D.C. Chapter: I wanted to get more involved with Penn State again, and with my community. This was a perfect combination of both. Favorite Creamery Flavor: Cookies and Cream--the milkshake. 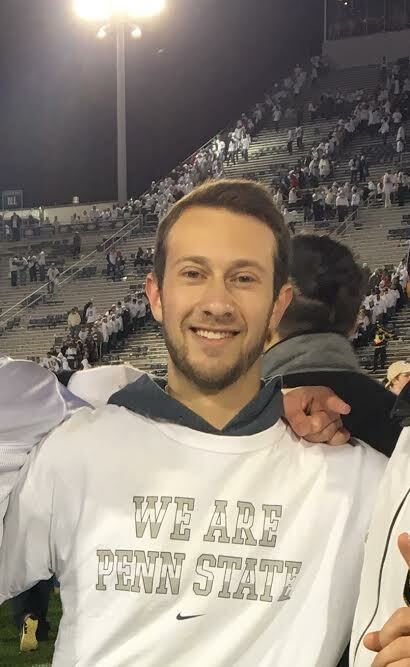 Why did you join the Penn State Alumni Association, Metro Washington, D.C. Chapter: To continue my passion for Penn State THON and bring it to the DC Community! Favorite PSU Memory: Getting snuck into the Student Section by my sister as a Senior in High School. 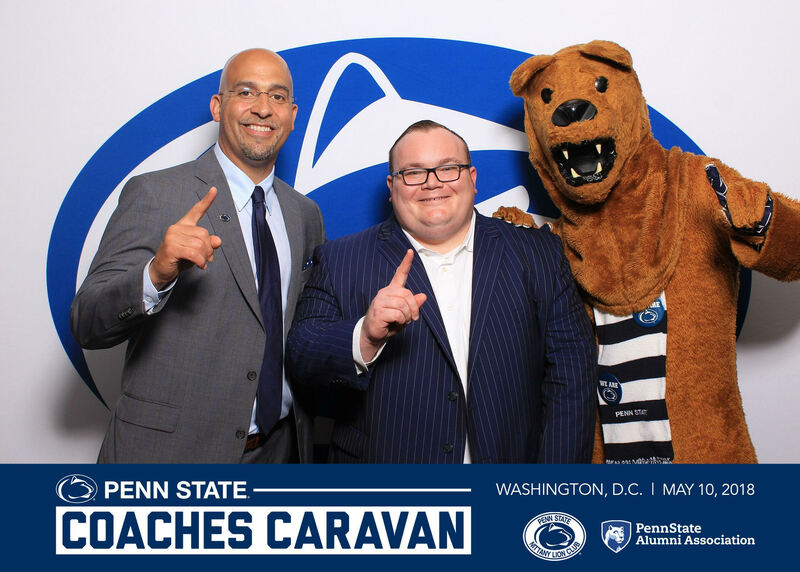 Favorite PSU DC Events: Watch Party! 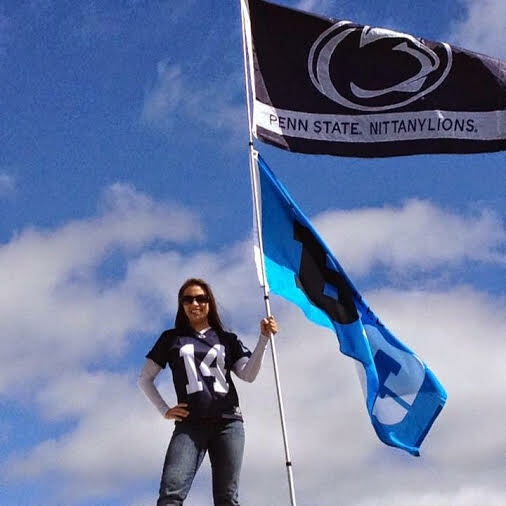 Favorite PSU DC Events: PSU Softball, Lionfest, any activity with my PSU-DC friends!